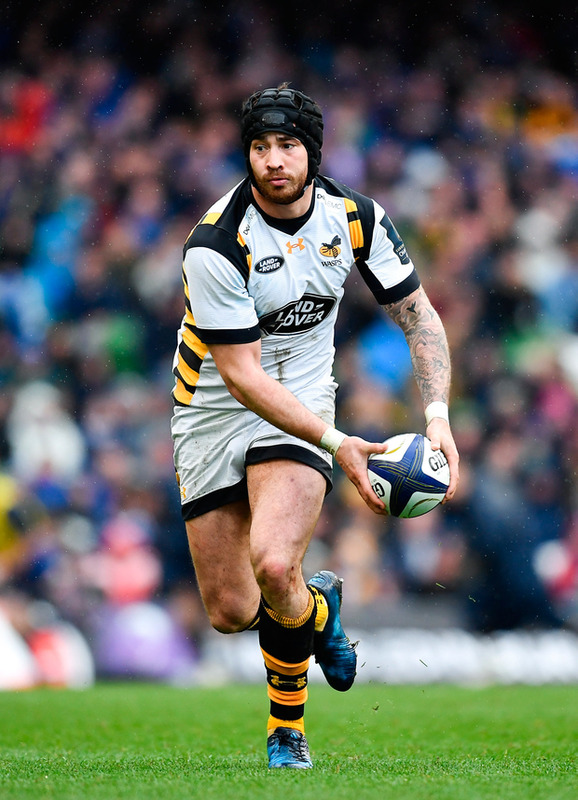 Danny Cipriani has been rewarded for his outstanding form for Wasps by being picked in England's squad for their summer tour to South Africa. But the 30-year-old now has a chance of being involved against the Springboks over three Tests next month a decade after making his last international start. Wasps-bound Hurricanes captain Brad Shields is one of uncapped players selected by Jones despite being midway through the Super Rugby season. However, Jones has opted against resting any of his British and Irish Lions with Farrell, Maro Itoje and Mako Vunipola among those included, while Billy Vunipola is present following his recover from a broken arm. "Our tour to South Africa will be the most exciting challenge for us as a group since 2016," Jones said. "We have an opportunity to create some history next month and win the Test series, something no England side has done before. "There are a number of players out injured or not selected so it provides a big opportunity for others. "With three weeks to prepare for the first Test in Johannesburg I am expecting players to come into camp with the right mind-set. "We will be looking for them to break the mould in terms of being more assertive and on the front foot in everything we do. "We will need to be physically aggressive and tactically smart against the Springboks who we know will be combative and reinvigorated by their new coaching setup."